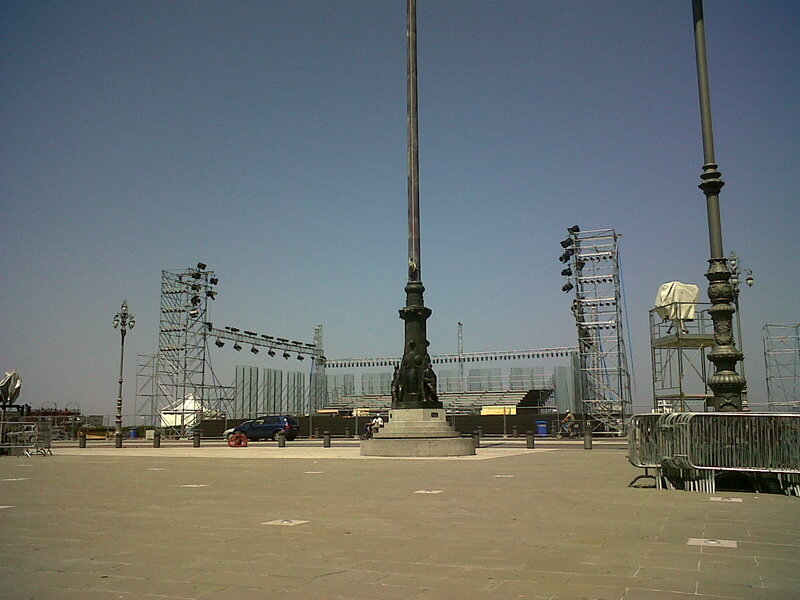 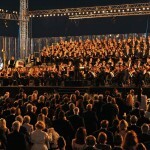 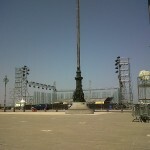 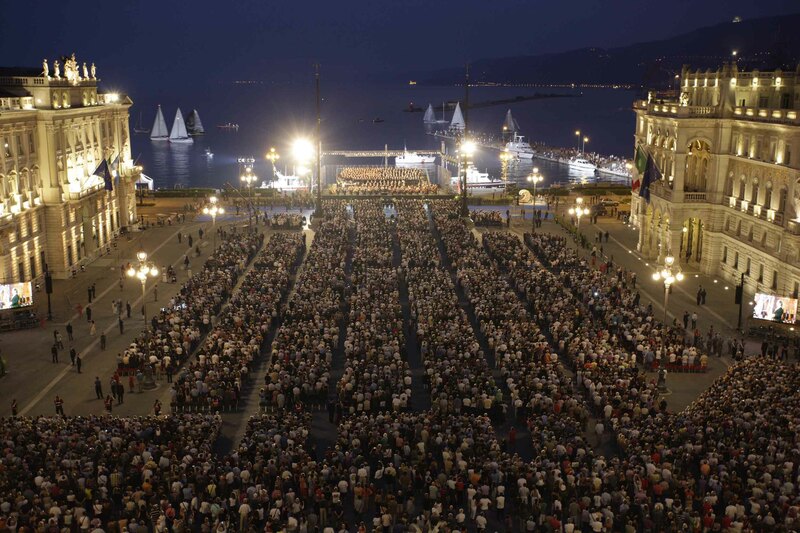 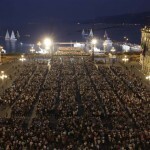 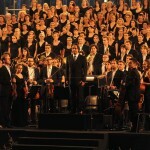 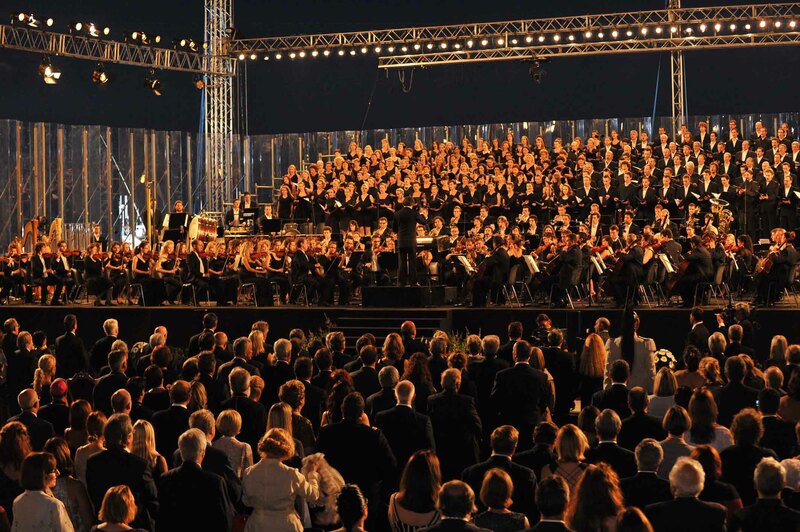 On 13th July 2011 Trieste hosts a memorable concert conducted by Maestro Riccardo Muti who performs the Requiem in C-minor by Luigi Cherubini in front of 10,000 guests gathered in the splendid setting of Piazza Unità d’Italia overlooking the sea. 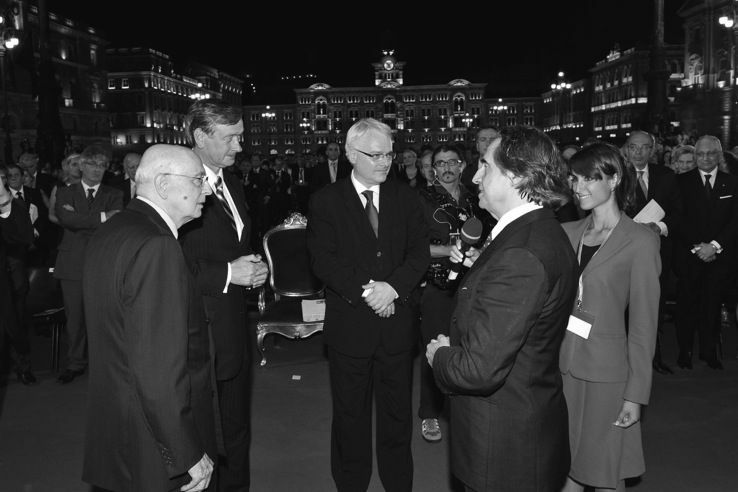 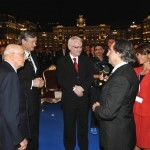 The Italian president Giorgio Napolitano together with the presidents of Slovenia, Danilo Türk, and Croatia, Ivo Josipovic, attend the concert and congratulate Maestro Muti. 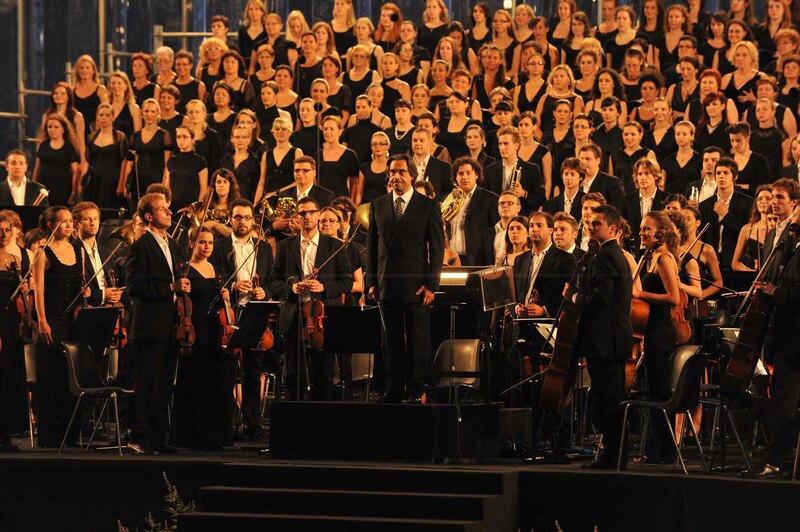 Professional staff and hostesses for your next event?